We can’t believe April is drawing to a close, and we have another Bank Holiday Weekend ahead of us – hurrah! Here’s a round-up of some events that caught our eye in the Local Areas where our Little Blue Book is delivered. Chew Valley Country Farm is a family run business and a licensed zoo! Take the kids to visit the amazing collection of animals, you can even play a round of crazy golf too. Sounds like a great family day out to us! This weekend (30th April – 2nd May 2016) is the Cheddar Arts Fringe Festival, which promises to be bigger and better than last year! 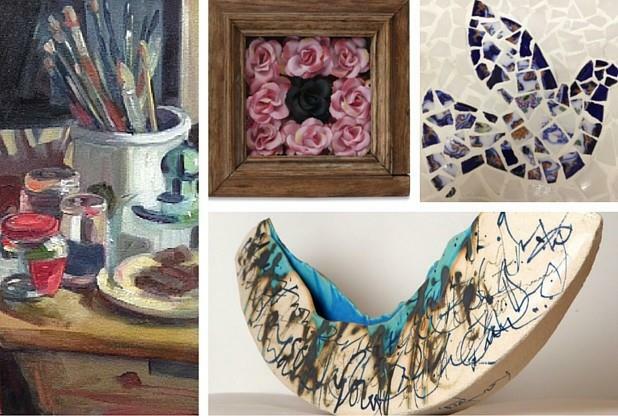 The exhibitions will include paintings, sculpture, textiles, fused glass, ceramics, calligraphic art, jewellery, music and poetry. There’s also entertainment for the kids too, and walking tours around Cheddar. 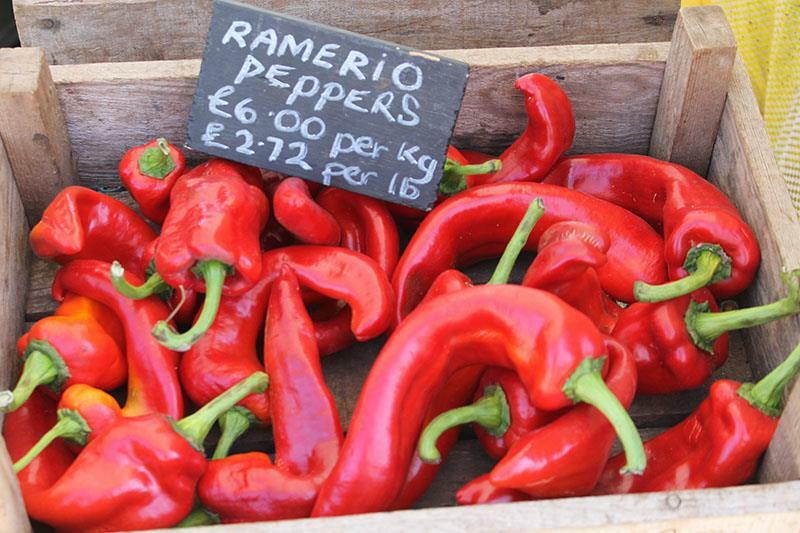 The Somerset Farmers Markets are a great place to pick up something special and locally produced for the weekend. Perfect for all you foodies out there! They run in lots of towns in the area, and on different dates so be sure to check out the link below for your closest one. We’re hungry already! This weekend marks the launch of the Wye Valley River Festival. The Festival is an artistic outpouring of song, story and spectacle celebrating the River Wye and its connections to rivers and people around the world. The launch in Hereford on Saturday (30th April) promises a procession to herald the arrival of a Giant Samovar, plus performances involving water and fire. Sounds incredible! Last, but by no means least, Coleridge Cottage is holding a Dress Like a Georgian Day on Saturday 30th April. Dress up and completely immerse yourself in the life and times of Coleridge. There’s no need to book and children are welcome too. 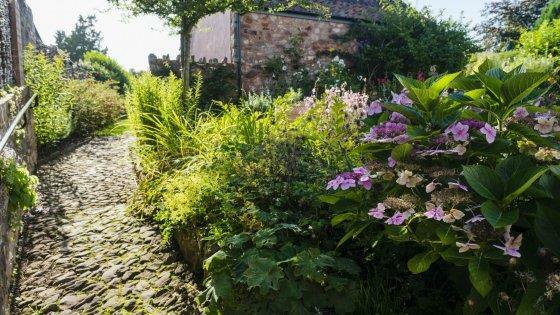 If you don’t fancy dressing up, the Cottage is open the rest of the weekend too, why not pop in and explore the gardens? What are your plans for the Bank Holiday Weekend? We would love to hear from you! Please let us know if there’s an event in your Local Area we should be taking about – we would hate to miss out!